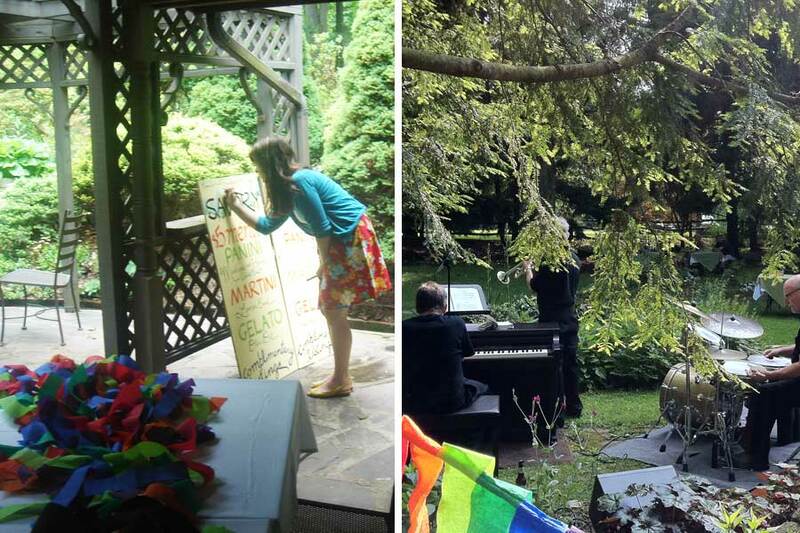 We’re celebrating summer with Second Sunday Garden Parties here at Nino’s. 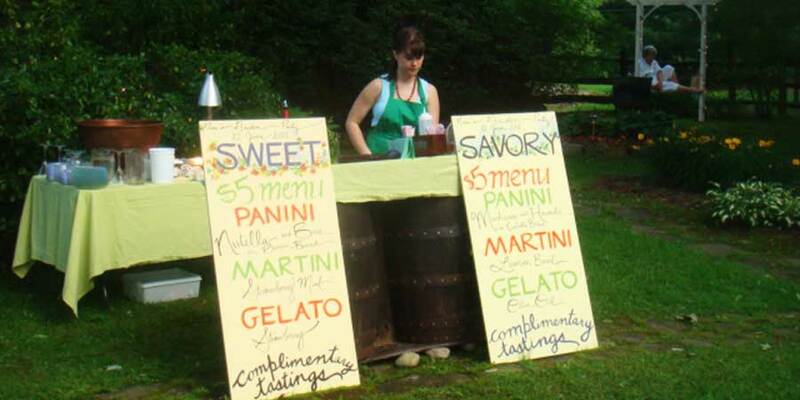 Our first garden party, which took place on June 12th, featured live jazz, sweet and savory martinis, panini, and gelato! 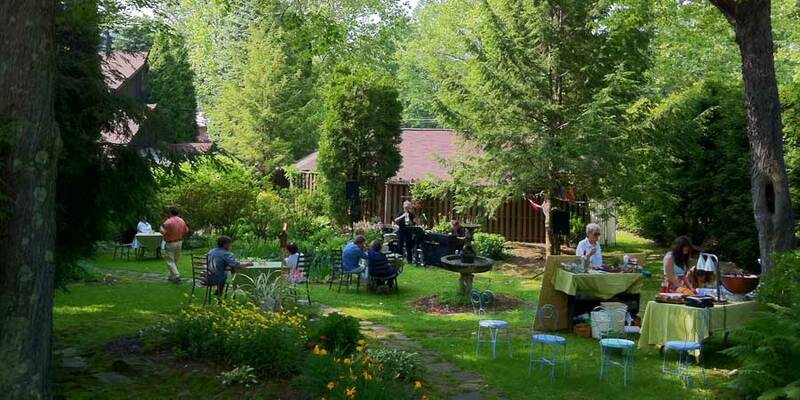 Our next garden party is tomorrow: Sunday, June 10th from 4-7pm. 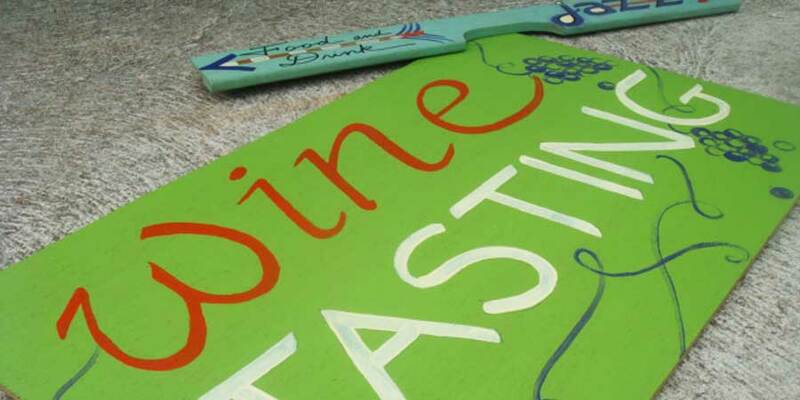 So, if you’re in the area, stop by for local corn and tomatoes, jazz by Frank & Friends, and tastings with Stone Villa winery!